What Do You Need to Be a Medical Assistant? 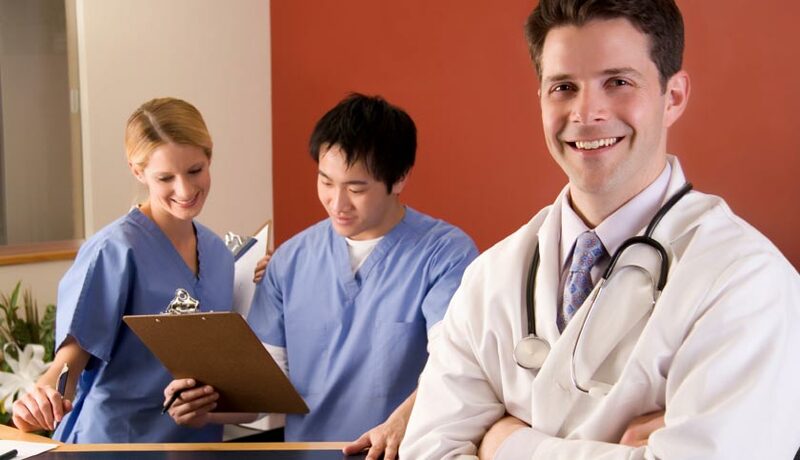 Without a doubt, Medical Assistants provide a vital service for all kinds of healthcare teams. In doing a combination of administrative and clinical duties, they allow physicians to see more patients and help more people overall. While on the job, they might interact with patients, doctors, and pharmacists, just to name a few! If you’re considering the profession, you might be wondering, what do you need to be a Medical Assistant? The answer can greatly vary depending on your location and aspirations. In many jurisdictions, you do not have to be certified to practice in the field. Some employers do not require a formal college education, either. However, it is incredibly beneficial to seek formal training at a college, university, or vocational school. Graduates of Medical Assistant programs typically have the advantage over those that seek on-the-job training. Additionally, many employers might be unwilling to hire an applicant who is untrained. Medical Assistant training programs can include classroom instruction as well as online or hybrid classes. Some of these programs can even be completed in a year or less. If you’d like to change your career but do not want to spend years in school, the Medical Assistant program at Unitek College can be completed in as little as 9 months. Many programs will utilize a combination of traditional learning as well as hands-on exercises. It’s also worth noting that some programs will offer classes in the day, afternoon, or evening hours, and they might even provide online instruction. In the end, you’ll have an easier time selecting a program once you’ve pinpointed your specific needs. Though it can depend on the employer and the state, Medical Assistants will typically complete the following tasks. Founded in 2002, Unitek College is an accredited, private institution that combines unique academic and technical specialties to provide excellent training programs in healthcare and nursing. 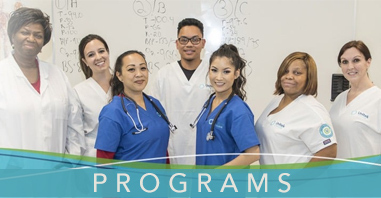 With seven campuses in California, they offer educational programs in the cities of Fremont, San Jose, Hayward, Concord, South San Francisco, Sacramento, and Bakersfield. 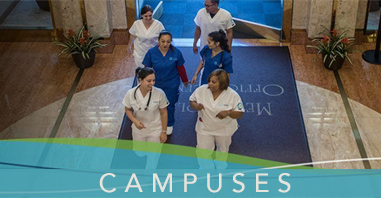 All of these locations offer a Medical Assistant program that educates students through expert lectures, applied training, and supervised externships. At Unitek College, students receive healthcare career training and clinical placement. Additionally, their career services team provides Unitek graduates with employment assistance. To speak with a school representative, please choose your desired campus and look up their contact information here! 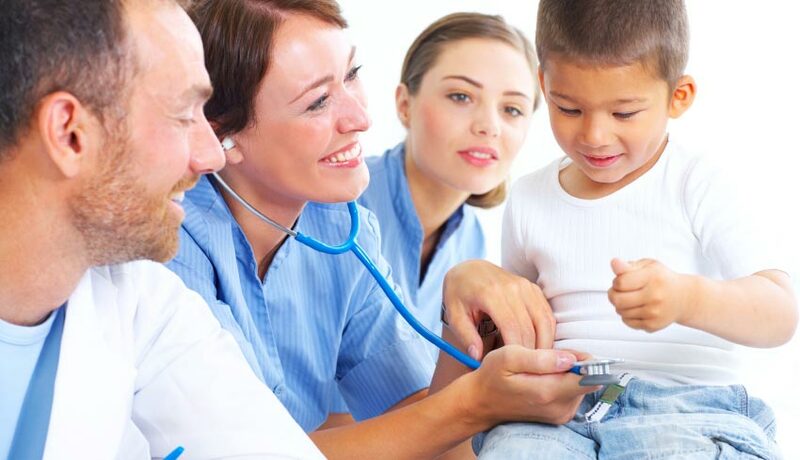 https://www.unitekcollege.edu/wp-content/uploads/2018/10/what-do-you-need-to-be-a-medical-assistant.jpg 483 840 Alyssa Jordan https://www.unitekcollege.edu/wp-content/uploads/2017/07/unitek-college-logo-01.svg Alyssa Jordan2018-10-26 05:02:442018-10-24 17:34:16What Do You Need to Be a Medical Assistant?